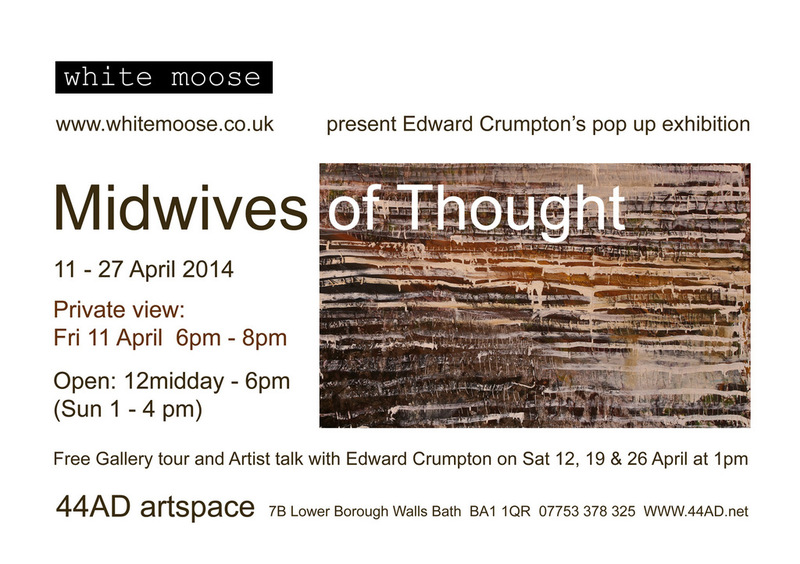 White Moose Gallery, Barnstaple and 44AD, Bath, present Edward Crumpton’s major new solo show, Midwives of Thought, being held at the 44AD gallery in Bath. 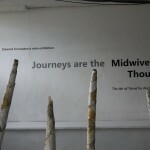 Midwives of Thought showcases a collection of Edward’s responses to walks and journeys made in the South-West and North-East of England and across America. This major solo exhibition will include works from his Viking Way, Two Moors Way and Mariners Way walks. Free Gallery tour/Artist talk with Edward Crumpton at 44AD artspace on: Sat 12th April 1pm, Sat 19th April 1pm and Sat 26th April 1pm.